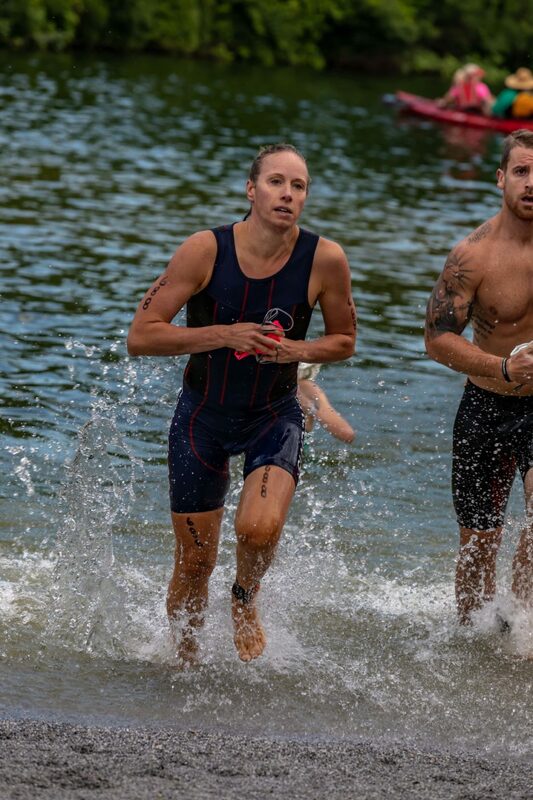 This competitive triathlon features a 500-yard open water swim, 15-mile bike route and 5K run! Experience the beauty of the area on our scenic routes. Proceeds go to support YWCA York’s aquatics and yoga wellness programming. 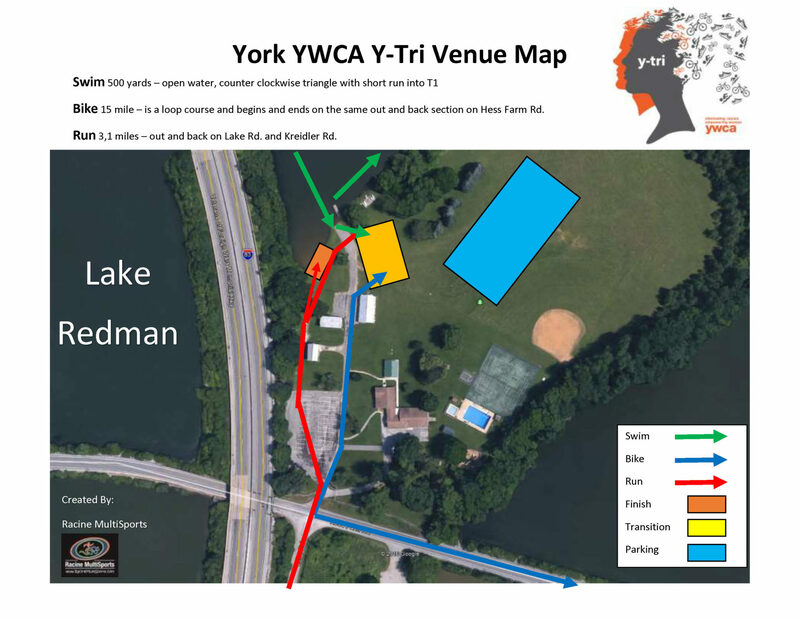 Click here to register for the YWCA York’s Y-Tri. 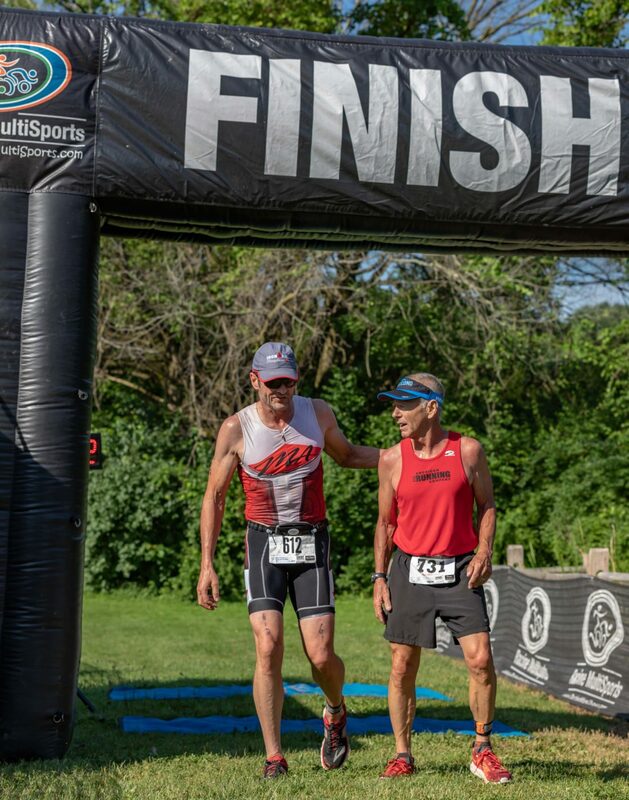 Online registration closes June 22nd. Day of registration is available. The below pricing is for our 2019 event. Pricing may vary from year-to-year. The below is just a guideline. 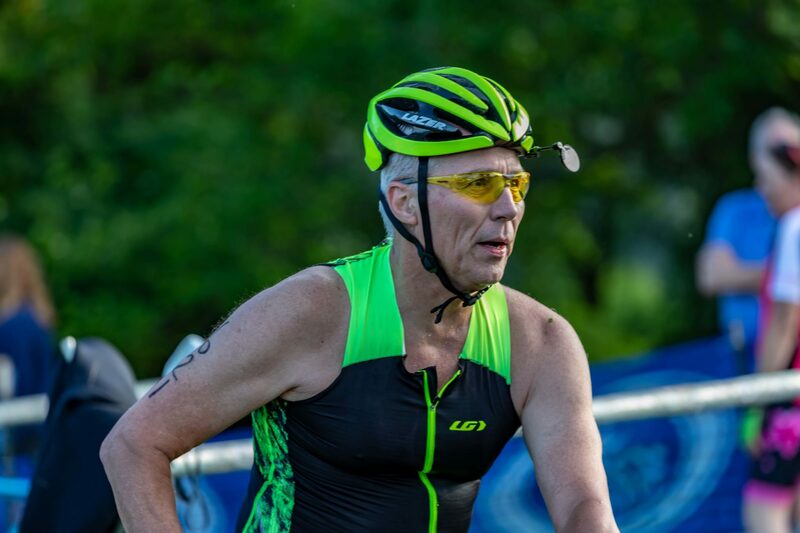 Our athletes safety is top priority at Y-Tri! 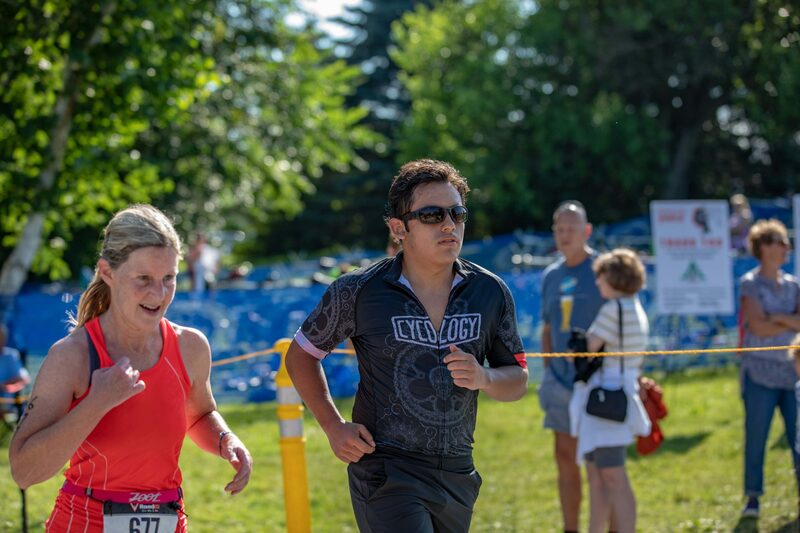 We ensure that each portion of our race has emergency personnel to immediately respond to any issues that may arise. Past participants have always acknowledged feeling safe and well provided for at this event. Vehicles are allowed to pass on the bike and run routes. Fire Police will be placed in key areas for traffic control. Volunteers will also be at key areas to provide directional assistance and to cheer on athletes. Ambulance and medical personnel are on site to address any issues. Water Safety crews are in boats and kayaks to provide immediate assistance in the open water swim. Click the above venue map to view larger. 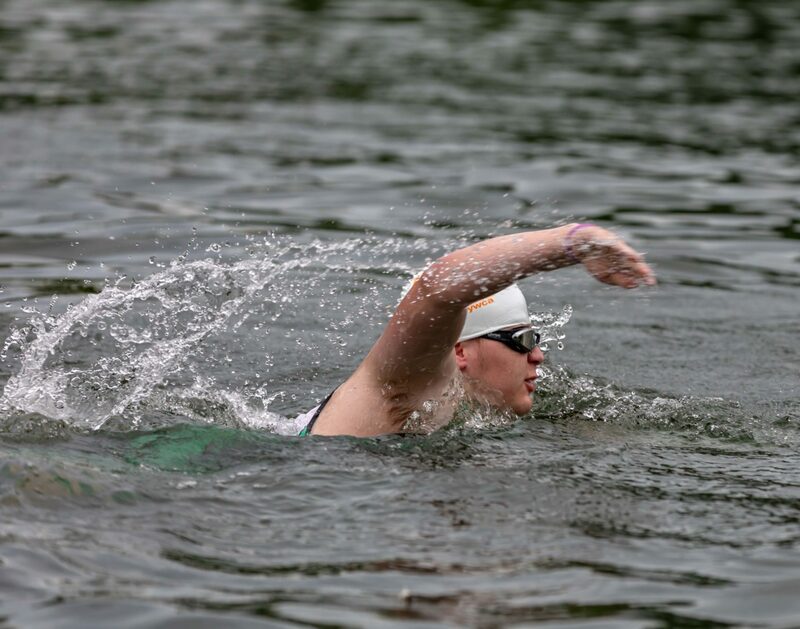 500 yards enclosed open water swim in Lake Redman. Swimmers will be set off in waves that will be determined by cap color. Wet Suits are permitted with water temperature 78 degrees and below. 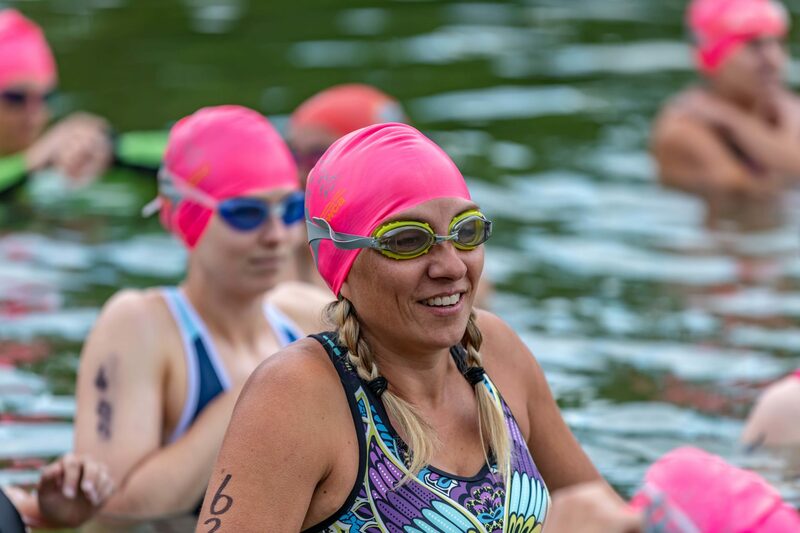 Water temperature will be provided to registered participants prior to the event. Click the above bike course to view larger. 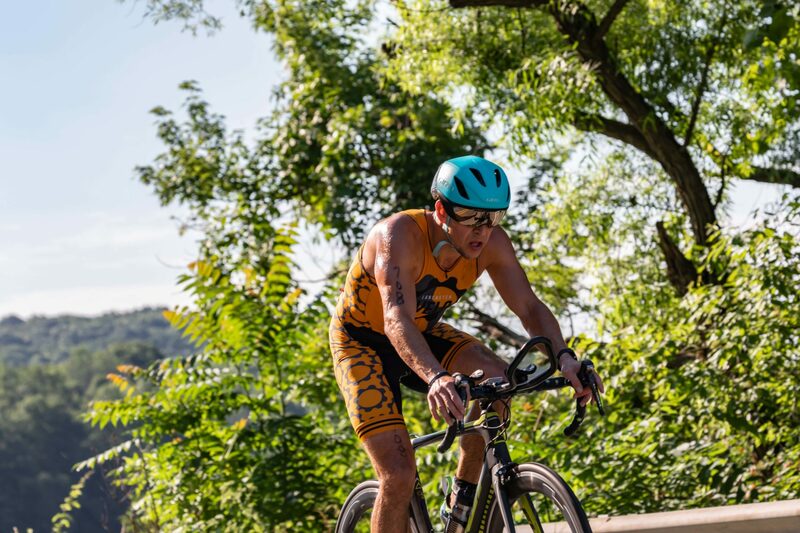 The bike route is a scenic 15-mile rolling hill course on back roads. The roads are not closed to traffic. The run course is a rolling hill 5K out and back. Top 1st Relay Team for each men, women and mixed. 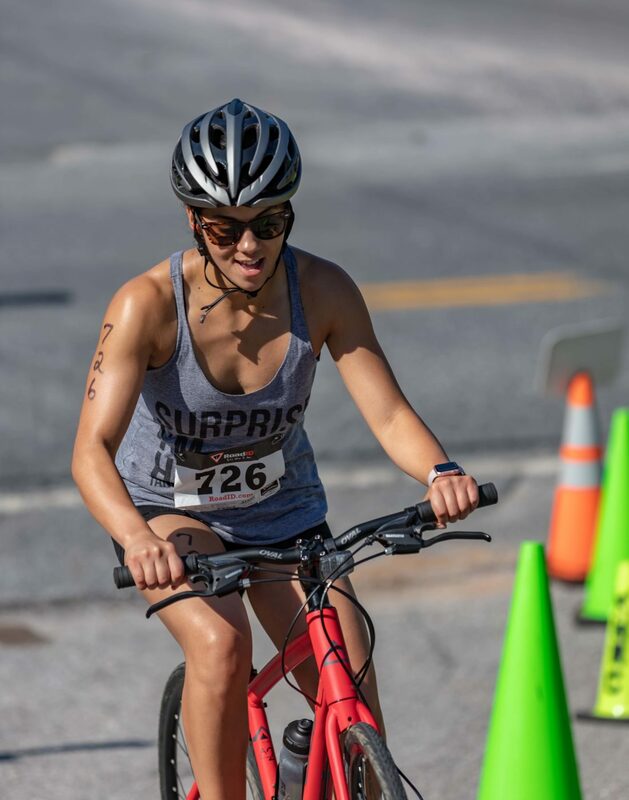 There is a large parking area on-site at the venue, however, there is only one road in and out of the venue that will be closed for the bikers and runners exiting and entering transition. Athletes and spectators who park in the venue must stay until all participants have completed the race. The entrance road to the venue closes at 7:00 AM. 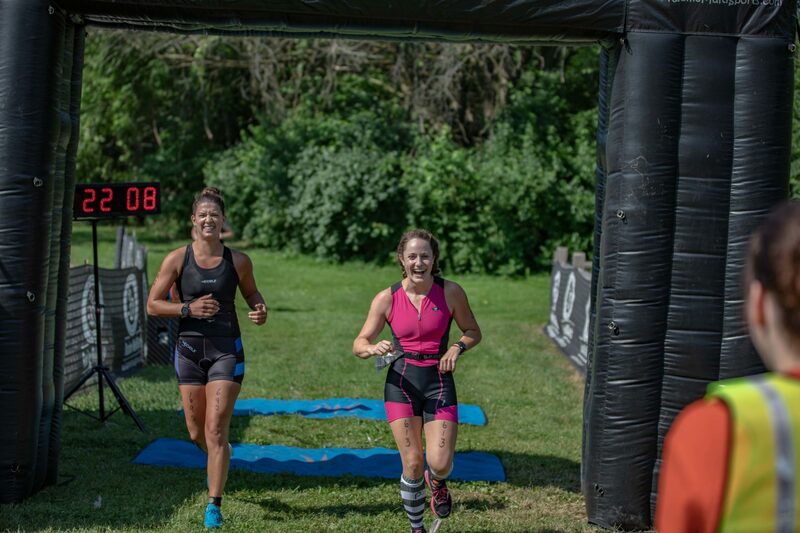 Other Parking options: Participants can drop off gear at the venue and then proceed to the Lake Redman Boat Launch (1/4 mile west of the venue) or Spartan Road parking lots (1/4 mile east of the venue) and walk back to the venue. We are always looking for volunteers to help with our event. It takes many people to keep things flowing smoothly and our athletes safe. If you are interested in volunteering, please call YWCA York at 717-845-2631. 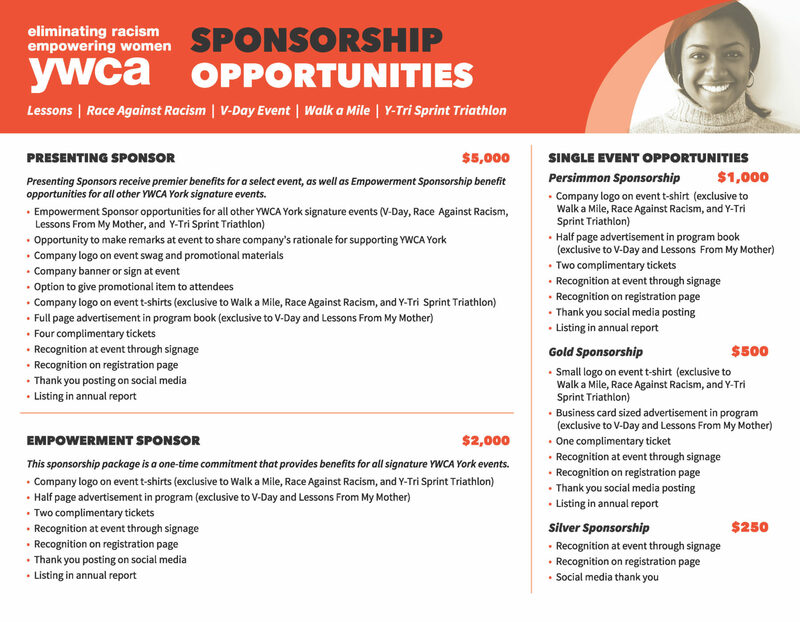 There are several levels of sponsorship opportunities available. If you would like to find out more, please call YWCA York at 717-845-2631.